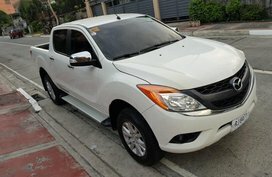 Find out what the Mazda BT-50 2018 Philippines has to offer in respect of price, specs, interior, exterior and performance. 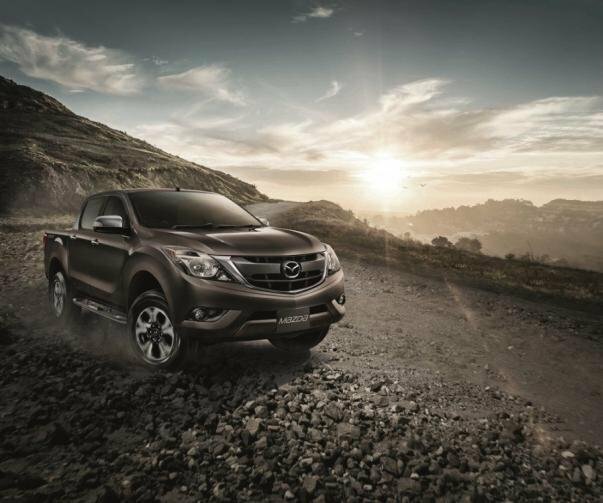 To tell the truth, the Mazda BT-50 2018 exterior is not very impressive, but it exudes a soothing look to the onlooker. In particular, with the new facelift, a number of aesthetic bits have been added up even though it does not share Mazda’s iconic KODO – Soul of Motion design code with its siblings. Now, the pickup truck has got new headlights and taillights as well, besides a revised step board and 17-inch alloy. In addition to that, the old-school honeycomb front grille has been phased out to make room for a simpler and sharper-looking design with chrome accent at the bottom. More than that, a rear floating emblem is also new. In defiance of refinements, it’s hard to say that the BT-50 is outstanding in it class in terms of styling. Not obsolete, but seemingly, it remains like what it belongs. Anyway, we have to say it’s sedated and nice-looking. When it comes to pickup segment, Mazda seems to be a taciturn man. 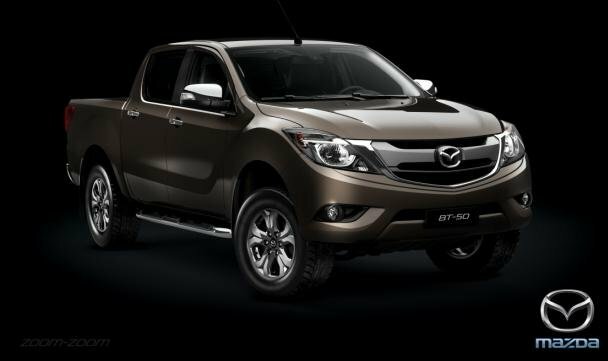 In fact, it has been long time since we last saw the facelift version of the Mazda BT-50 in July 2015. It appears that the only representative of Mazda in this segment will go unnoticed by pickup fans. Thankfully, back in April, at Manila International Auto Show (MIAS 2017), Mazda Philippines showed off the refreshed BT-50 with a wide array of updates. 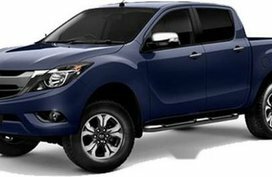 Since its first local debut, the Mazda BT-50 has served as a satisfactory alternative to the famed Ford Ranger in the Philippine auto market. However, the reputation of the US pickup is enviable, not to mention many other moderns competitors here and there. So how can the upgraded BT-50 square off against such kind of fierce rivals? Here you will find the answer. 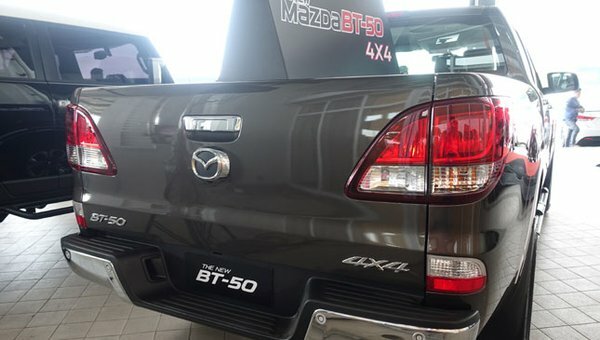 Today, in this Mazda BT- 50 2018 Review, Philkotse.com will critically analyze Mazda BT-50 3.2 4x4 AT – top-of-the-line variant in the BT-50 lineup as the most practical demonstration for our answer. 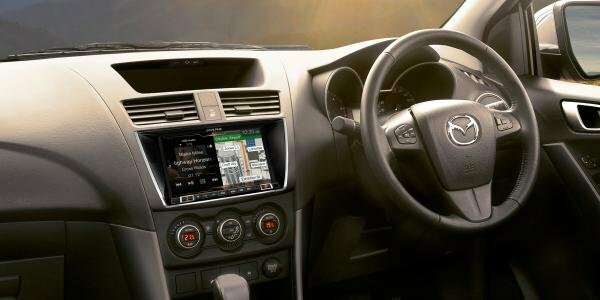 No change carries over the Mazda BT-50 2018 interior; in other words, it’s identical to the pre-facelift version with minimalist overall layout and a dark trim. Familiar amenities are still the actual LCD systems, audio functionality and others all converging on the sloped dashboard. As for materials, the cockpit comes fitted with a mix of leather and plastics. 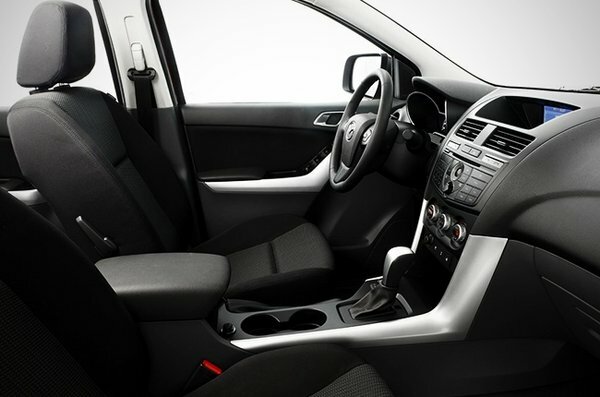 Leather seats are standard in this trim and so does the dual-zone climate control system, together with multi-connectivity including USB, iPod, Bluetooth and Aux-in. As well as that, numerous of 12V sockets are also scattered around the cockpit for instant phone charging. In the main, the BT-50 inner is as functional as that of the Ranger, from the replacement of buttons to available gadgets. It has been competitively equipped, frankly. Other convenience features may consist of the cruise control, a reverse parking camera and also, a respectable sound system. On the subject of seating, there’s still plenty of room all around. It’s the size and usability that make the BT-50 proud of itself. In truth, five adults can sit comfortably in the cabin with plenty of legroom to spare. Specially, rear occupants will be coddled with a foldable armrest. Plus, the truck bed can load as much as 1.1 tons of cargo. The 4x4 variant is blessed with a 3.2-liter 5-cylinder turbo diesel engine dishing out 200 horsepower at 3,000 rpm and a peak torque of 470 Nm at 2,500 rpm, paired with a 6-speed automatic transmission and a 4x4 system as standard. In the reality, the BT-50 takes a bit to fire up and even, it feels heavy at first. However once it gets going, it starts livening up. The delivery of torque and power is fairly impressive besides decent gas mileage of 9.6 km/L in the city and 14.3 km/L on the highway. With regard to ride and handling, at low speeds, maneuvers will somehow lean on the heavy side. Nonetheless, our pickup will evince that it’s easy to drive on the whole. Likewise, its turning radius are relatively smaller comparable to its overall size. That said, it takes up over 3 lanes on full lock, this is what even huge models will never do. 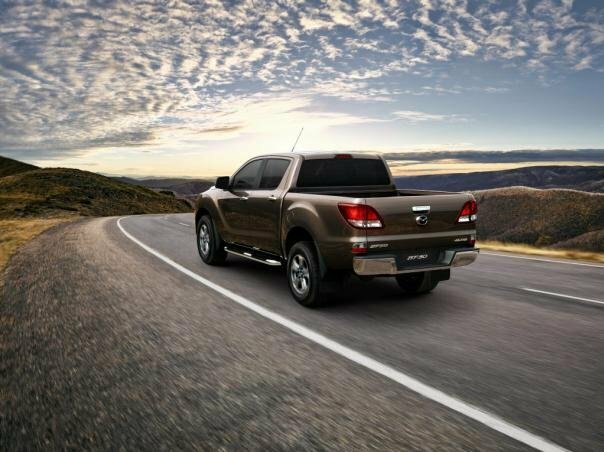 Comfort on the road is what the BT-50 stands out (although it is a litter bit stiffer than its contender Ranger). The truck boasts admirable Noise, Vibration and Harshness (NVH) levels with a substantial assistance of the suspension, allowing the vehicle to overcome Manila’s roads with ease. 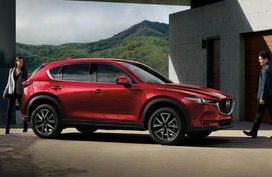 Despite sharing nearly everything underneath the skin, sometimes Mazda’s delegate performs better than Ford’s with reference to high speed stability and on-road manners. 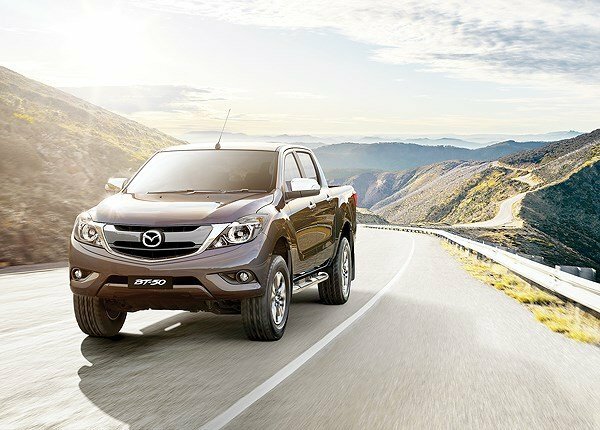 For off-road performance, being a pickup, it goes without saying that our new Mazda BT-50 2018 will never let us down. As noted above, the workhorse works in tandem with a great 4x4 system in addition to a handful of supportive technologies like hill hold, Hill Start Assist and Hill Descent Control. Not only that, traction here is excellent alongside strong and solid tires and a high ground clearance of 237 mm. 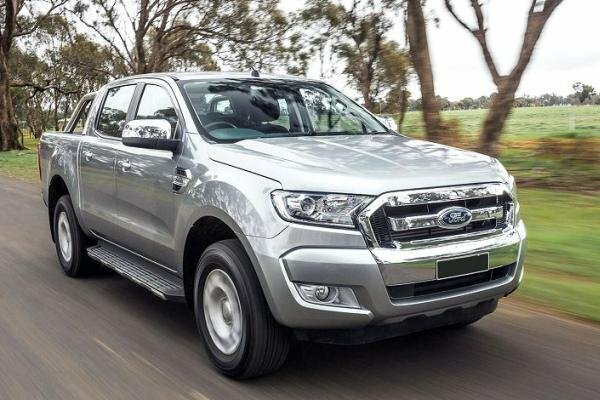 All of those factors give the BT-50 a brilliant off-road capability that is regarded as on a par with the Ford Ranger Wildtrak. 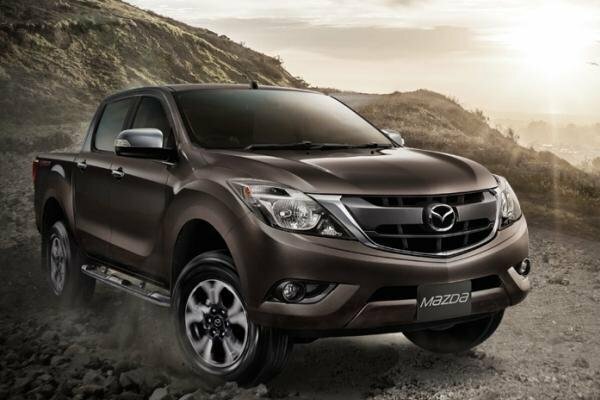 According to the latest Mazda Philippines price list, the Mazda BT-50 3.2 4x4 AT sets you back ₱1,550,000 in total. Given the level of kit, features and performance, this is a pricetag that is worth every peso. Perhaps the only shortcoming comes from the outer design; except for this, the BT-50 has enough credentials to take the fight to any other pickups. 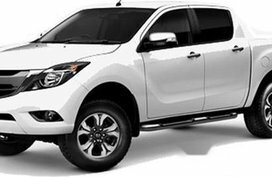 In the Philippines, the Mazda BT-50 is offered in three variants, so apart from the top-spec 4x4 AT, you can also go for two other lower trims with more affordable prices. 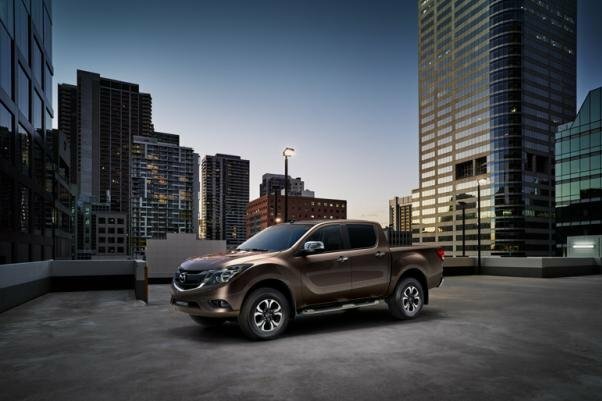 Exuding a perfect combination between capability and comfort, the new Mazda BT-50 2018 remains a respectable pickup truck, albeit subtle modifications for 2018. In the near future, the changes will go far more than that as Mazda will cooperate with Isuzu to create something new. Just wait and see. 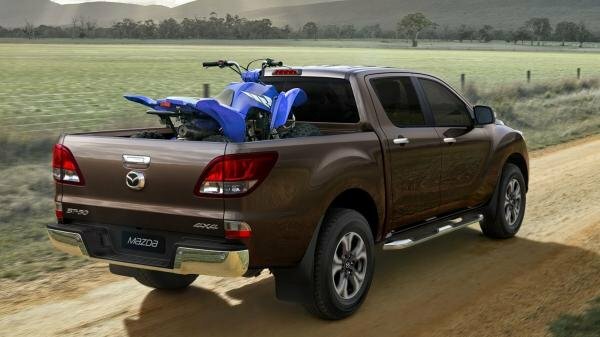 In the end, we expect that this Mazda BT-50 2018 Review has provided you with useful information about this one-off pickup from Mazda. So for now, have you believed it is a very strong player in pickup class and is well qualified to compete against the Ranger? If not yet, read our Ford Ranger 2018 Philippines Review to have a fair comparison between the Mazda BT-50 vs. Ford Ranger. In case you want to learn more about other pickup trucks in the Philippines please refer to our pick-up/truck review section.